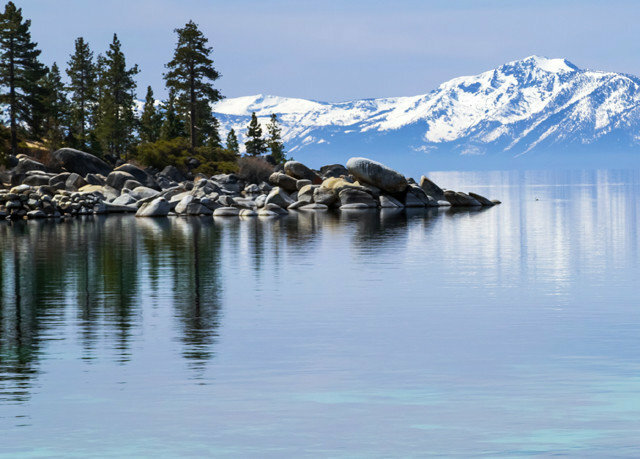 From the shoreline to the snowcaps, Lake Tahoe knows how to show you a good time. 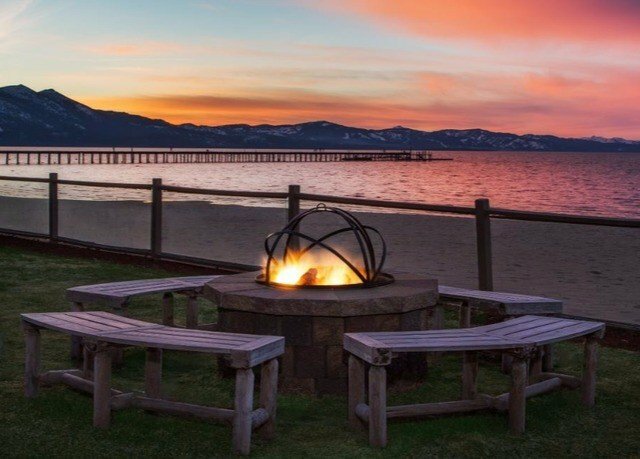 And if you’re looking to stay right on the sands, with views of the peaks in the distance, you’re hard-pressed to find a better hotel-and-condo retreat than Tahoe Lakeshore Lodge & Spa. 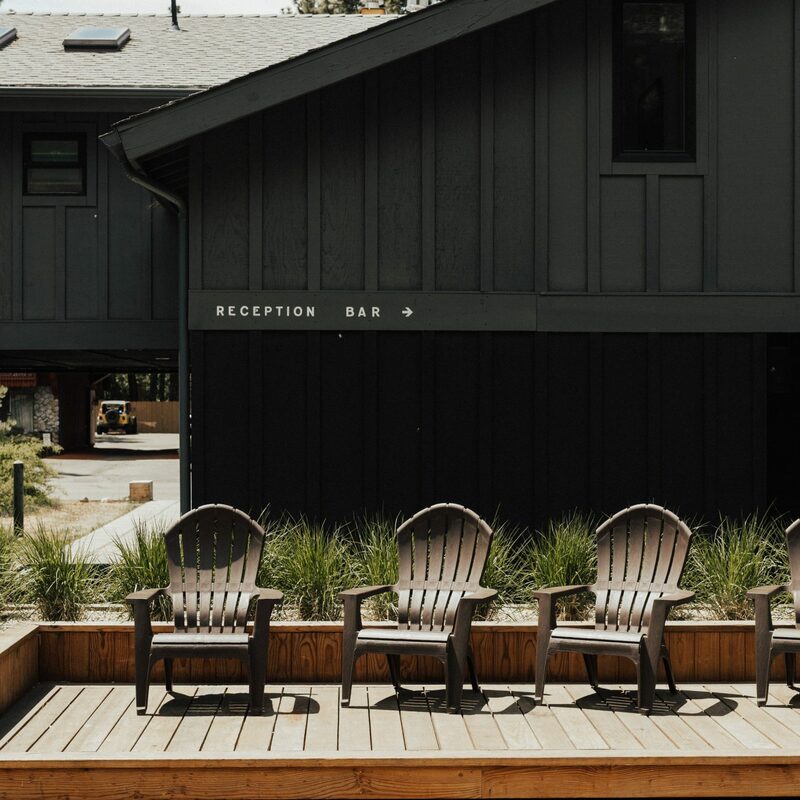 In fact, you’re hard-pressed to find any other all-lakefront hotel-and-condo retreat, period, because this South Lake Tahoe escape is the only one. It’s also a TripAdvisor Certificate of Excellence winner, owing in part to this fabulous location, and in part to its list of fun things to do, indoors and out. In the winter, the area is famed for its wealth of winter sporting options, from skiing and snowmobiling to ice skating and snow-tubing. If you’d rather take it slow, the year-round M.S. Dixie II cruiser offers scenic lake tours, or you can hang back at the resort and unwind with a hot-stone massage or reflexology treatment at Elements Day Spa. And when you’ve had your fill of the panoramic vistas of lake and peaks, get a change of scenery. 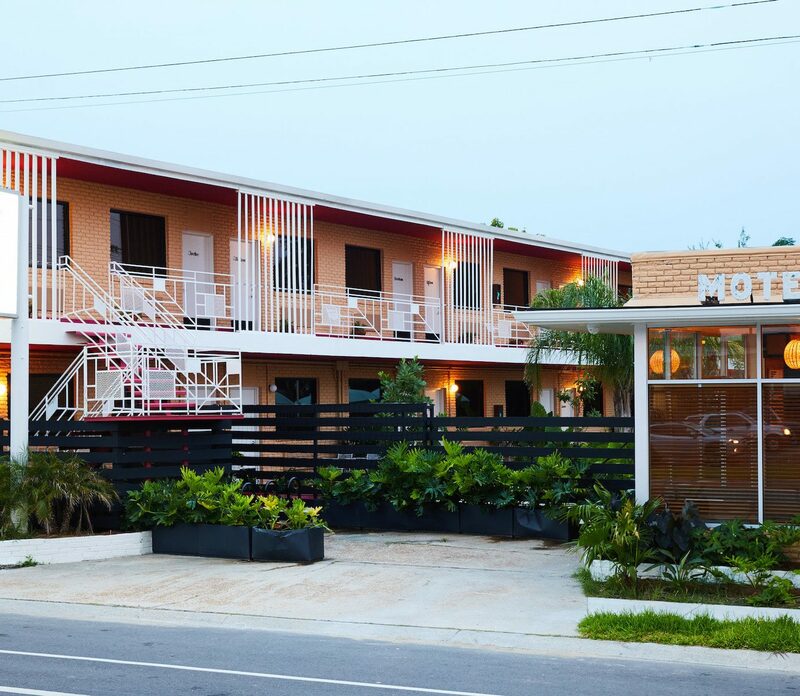 Head off to the various restaurants and bars that are within convenient walking distance. 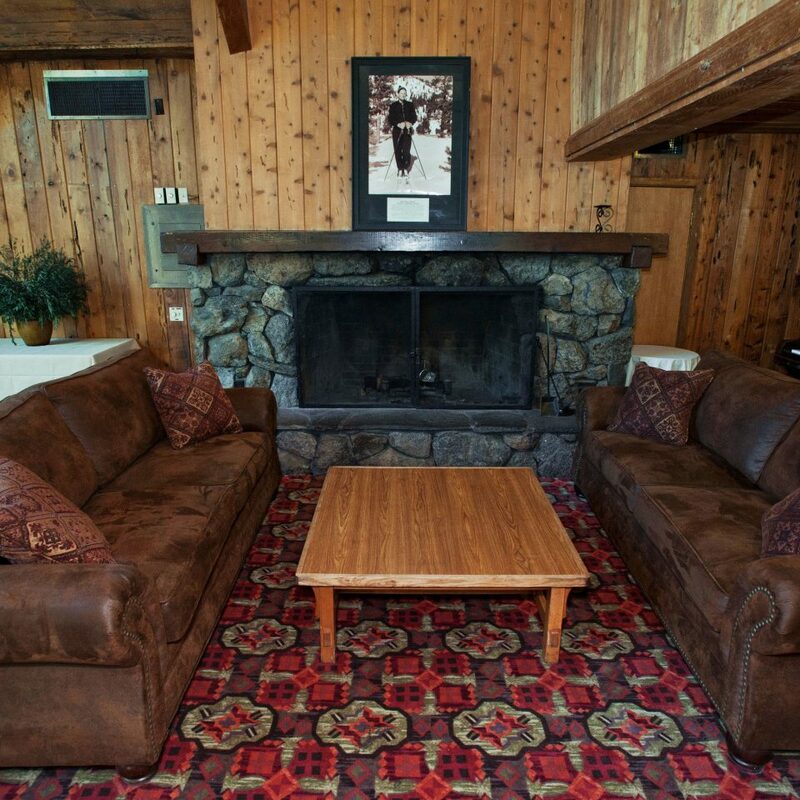 Every Lodge room at the property is comfortably appointed with lodge-pine furnishings and a gas-burning fireplace. Views from your balcony or patio look directly onto the lake. 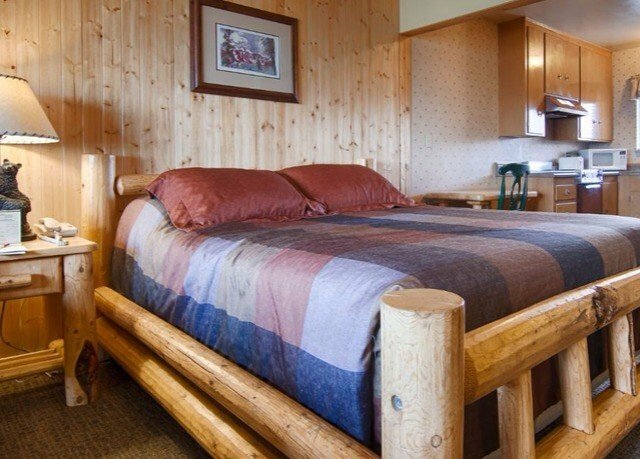 Take your pick from a room with one or two queen beds, and you can also opt to stay in a room with a fully equipped kitchen. When you need some assistance in the R&R department, let Elements Day Spa take over, performing a facial, body treatment, skincare treatment or massage. Offerings for the last range from reflexology to hot-stone options, all designed to help you release tension and give tired muscles a boost. 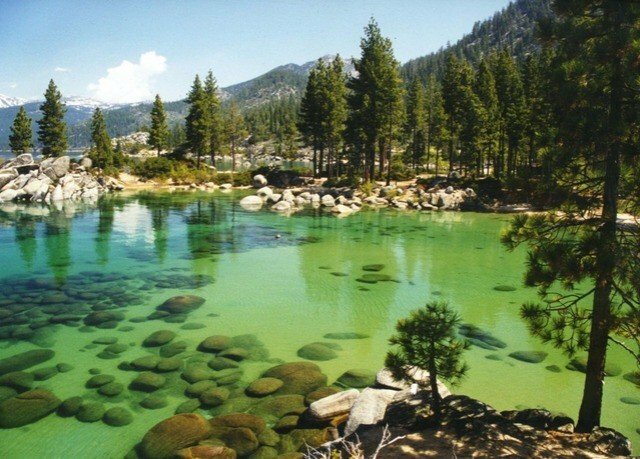 Tahoe is truly a vacation destination for all seasons. 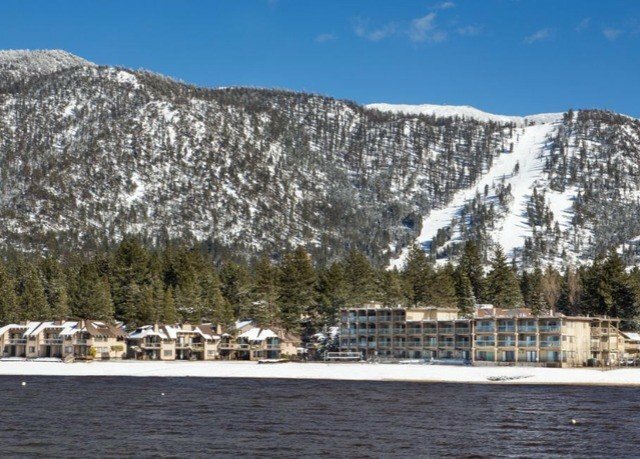 During peak months, you’ll find prime skiing and snowboarding conditions on the local trails, which you can get to on the property’s shuttle. 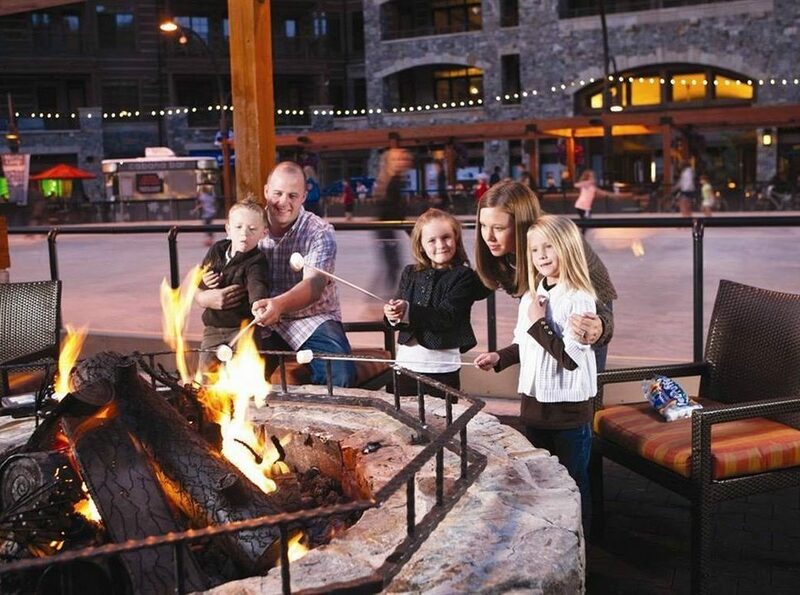 The postcard-perfect winter scenery is also prime for ice skating, snowmobiling and snow-tubing. 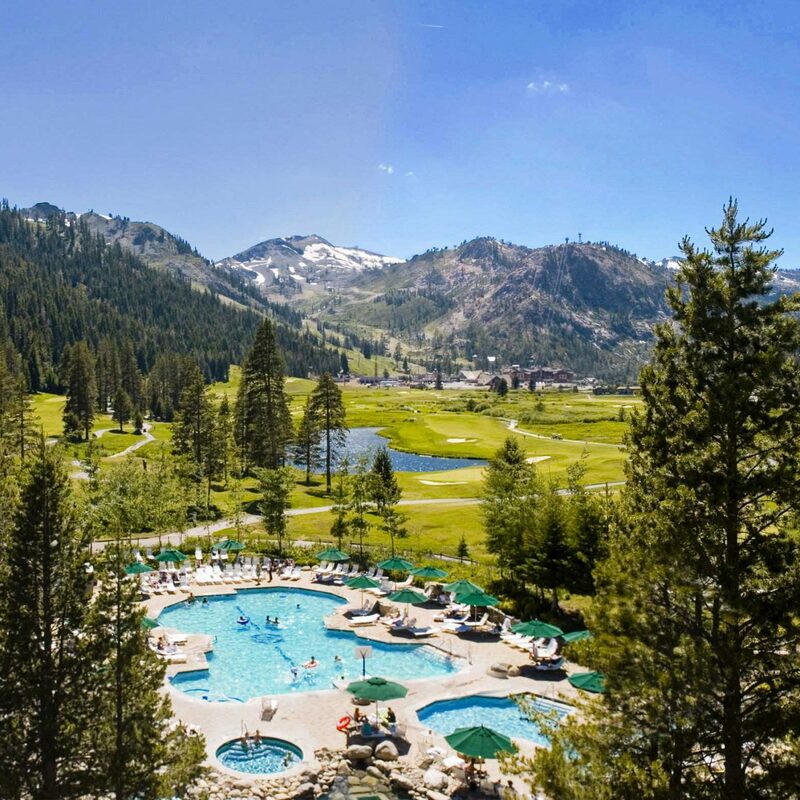 The gondolas open with ski season – typically around November 20 – and keep operating even after the snow melts, meaning that you can enjoy yet more panoramic views of the scenery in the warmer months. If you visit during autumn, we recommend horseback riding, hot-air ballooning and minigolf. 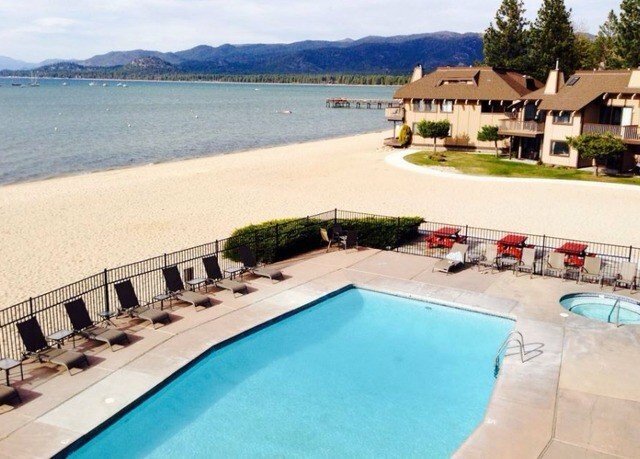 We recently stayed at Tahoe Lakeshore Lodge and Spa and really enjoyed our stay. This is an older property but its location cannot be beat. You are on the beach with amazing views! We initially had an issue with our reservation but Allie took care of us and I am so appreciative of her excellent customer service. Thank you Allie! Every employee we encountered was very friendly. made a weird tapping sound. It almost sounded as if someone was tapping lightly on the hotel room door. The other issue is the oven didn't seem to work properly. It may just need to be recalibrated. Some of the dishes needed cleaning. We just washed them before we used them but whoever washed them prior to our stay did not do the best job of washing them. Our only other problem was the people above us were very noisy. It sounded as if they were moving furniture all night. We will ask for a third floor room in the future to prevent this as we are light sleepers. The hotel offers free coffee, tea and hot chocolate which is nice because it was a little chilly while we were there. We enjoyed our stay and are looking forward to staying again. 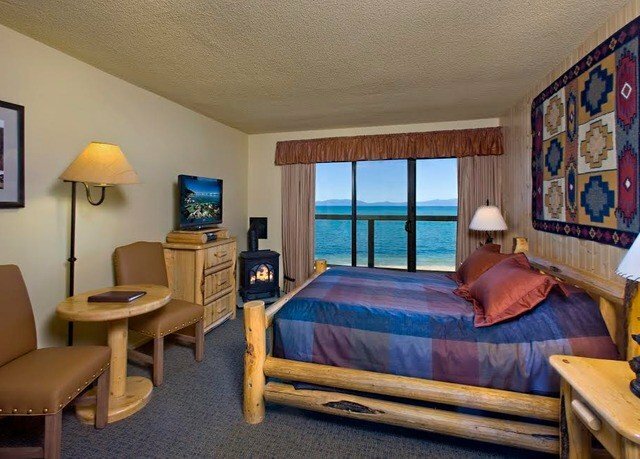 Great view of lake and mountains from all rooms. 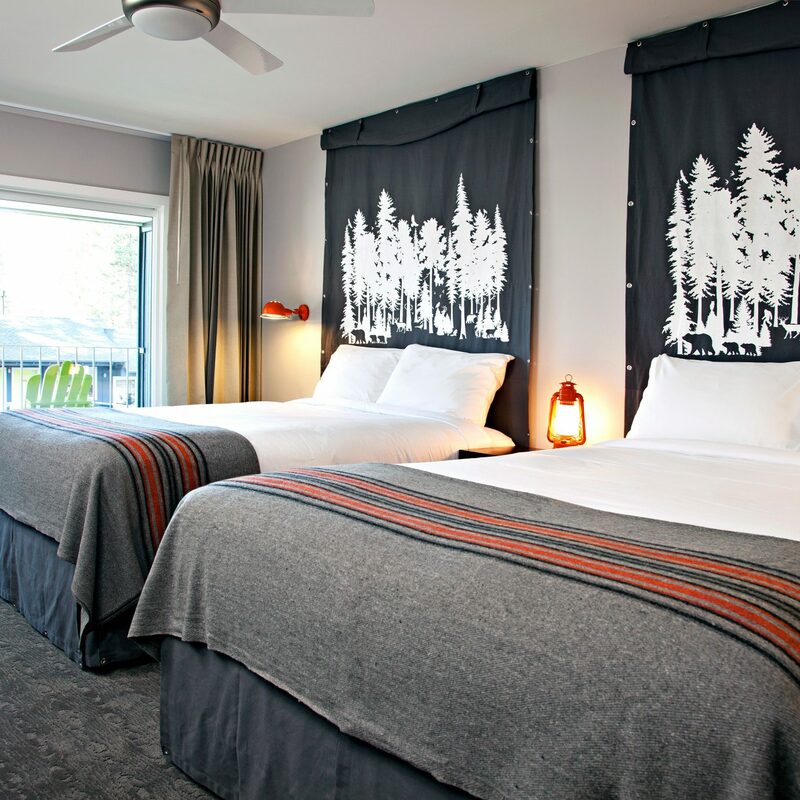 Nice size room and comfortable beds. Lots of things within walking distance, restaurants shops etc. Friendly staff. Might be noisy during summer as it sits right on beach. 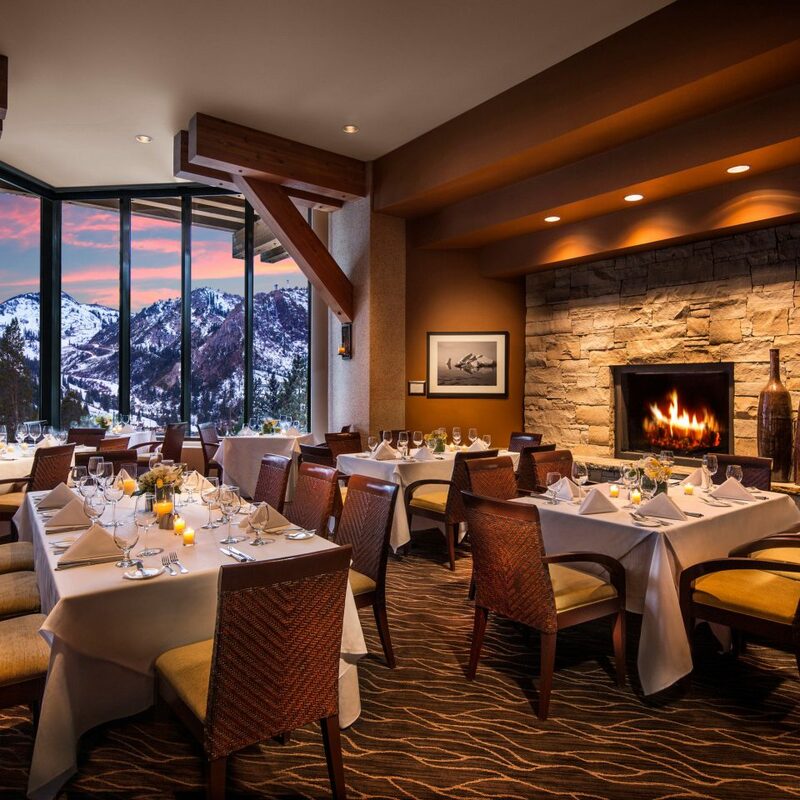 We chose this hotel for its proximity to Heavenly village and other ski resorts in the area. Little did we know we stumbled upon this gem of a hotel! 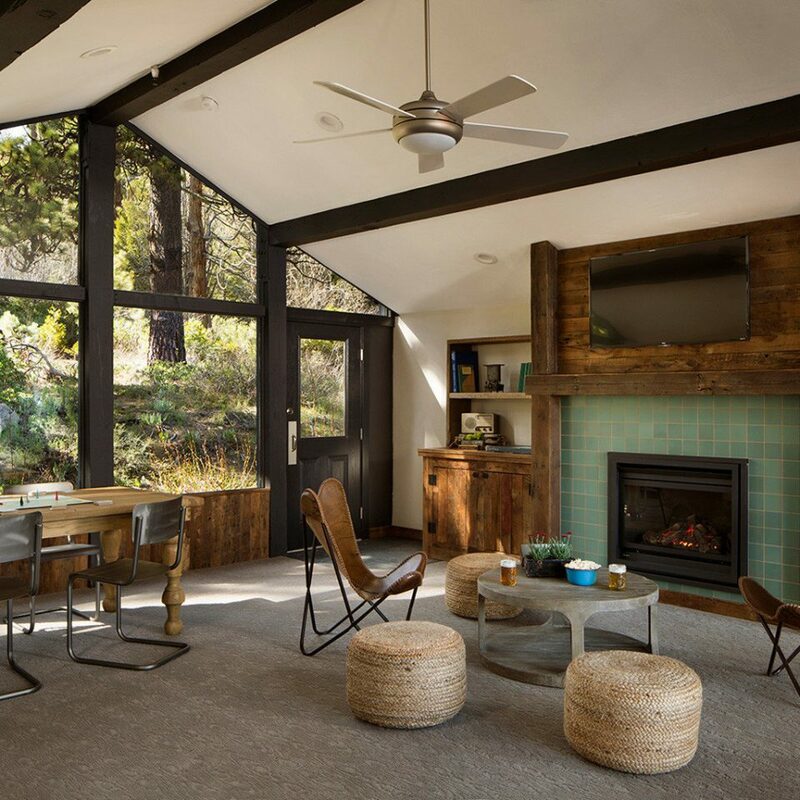 If you like the views, this is the place for you. The hotel did not advertise this very well, but they had a fully stocked kitchen, complete with a fridge and microwave. They also have plates, bowls, cups, and utensils for our use. One thing to note is that they don't clean up the kitchen for you. 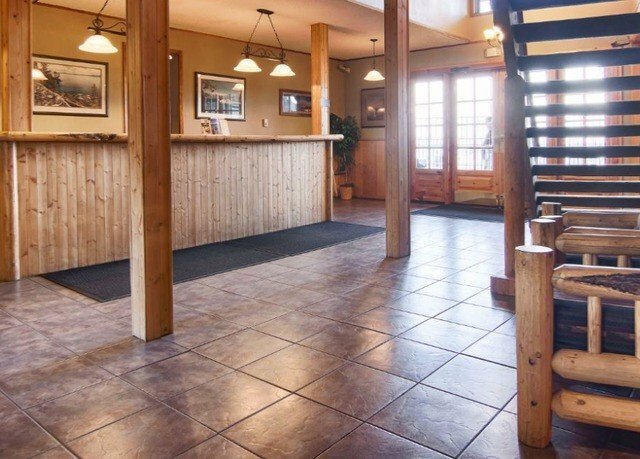 Photos show that this hotel is beautifully situated right next to the lake! We chose a lakeside view and it did not disappoint! However, one downside was that the sound proofing was not very good. We could hear our neighbors upstairs walk very loudly, which disrupted our sleep. View of the fabulous blue ! 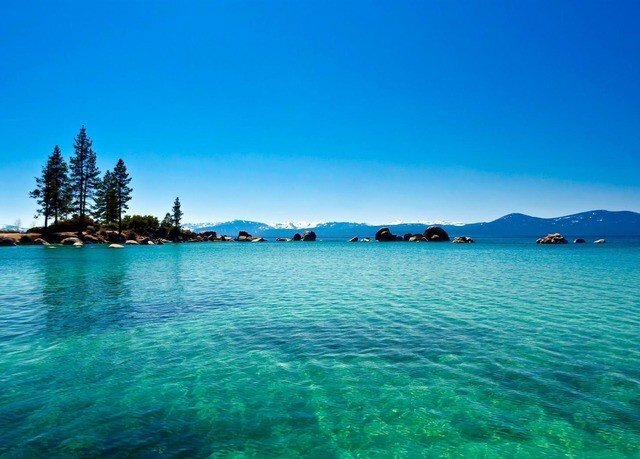 We decided to take a short trip to Lake Tahoe for our anniversary. 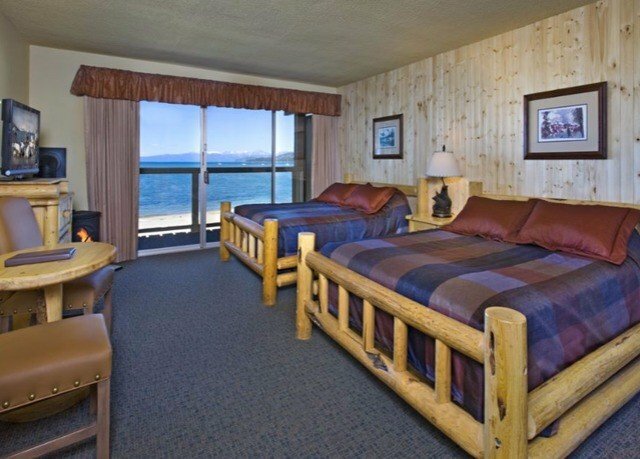 Browsing for places to stay, we couldn't find a better deal for a better place with a better view of Lake Tahoe ! We had our hopes slightly low because of how hotels usually post brilliant pictures of views supposedly from their room windows but then you realize that the view is probably only an enhanced edited picture very far away from what you see ! But the minute we entered the room, we didnt blink for a while ! It was like the view surprising us by saying "happy anniversary" ! An amazing panoramic view of the entire breadth of the lake. That in itself was a great way to start our weekend. 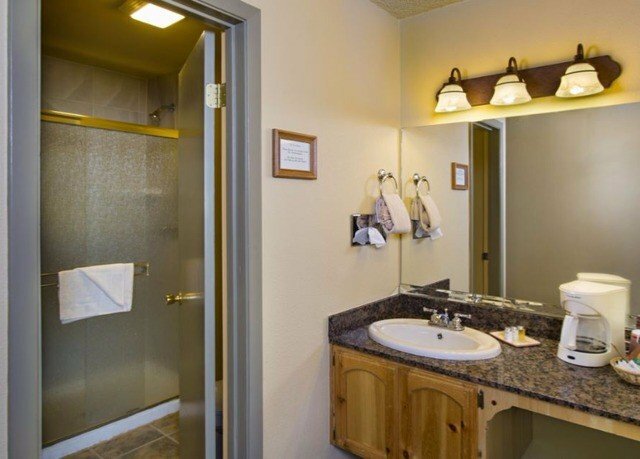 The hotel is located very close to the main street in south lake tahoe. 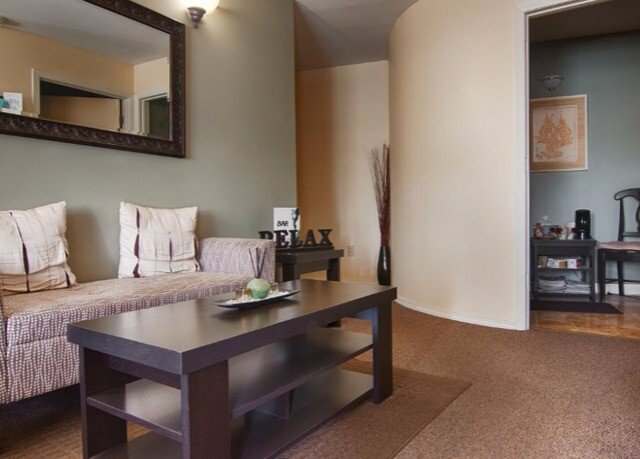 Very close to restaurants, groceries and coffee shops. I would highly recommend this place not just for the view it offers but also for pricing. All in all, it was worth the trip and the stay only made it better and better each time we watched the lake from the patio !